While you can’t put a price on memories, a vacation photographer can cost upwards of $350 an hour, just for photos! Our value is unmatched as ALL our tours include professional photos from your experience. 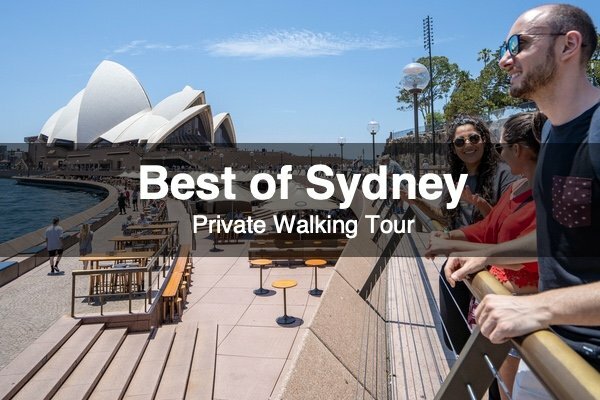 On this 2-hour private walking tour, we’ll be making our way through the heart of Sydney’s CBD (Central Business District). 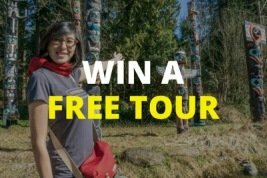 This tour is a great introduction to familiarize yourself with the history of the city and makes for the perfect orientation so you don’t waste any time during your visit. We start our journey with one of Sydney’s most beautiful buildings, the Queen Victoria Building. From here, we’ll wind our way through an ornate shopping arcade where bespoke artisans hand-make shoes, hats, and delicate jewelry. Look up and you’ll spot Sydney’s tallest building before we leave the hustle and bustle for a green escape in Hyde Park where giant fig trees provide a wonderful canopy above our walkway. Making our way north, we’ll pass by many of the city’s most important sandstone buildings, including a hospital that was built with rum! Continuing on, our journey will take you into the belly of Sydney, through its narrow lanes and alleys, where you’ll get the chance for the perfect photo for your next profile pic. Our final stop gives us a chance to sit down and decompress while sipping on a delicious local coffee. We’ll even let you in on the secret of the ‘Tim Tam Slam’. 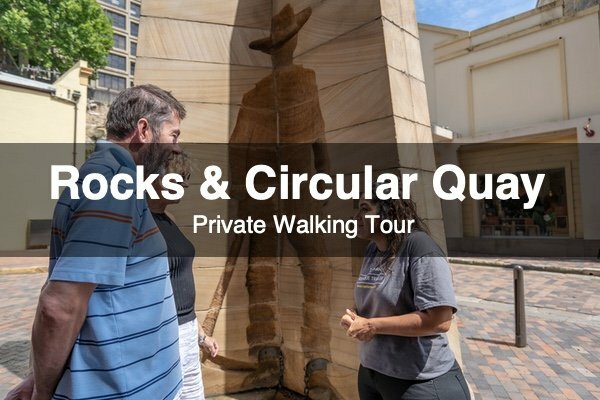 If you’re wanting more, this tour has an optional extra hour extension which ends at either the Rocks or Royal Botanic Gardens. Hotel pickup and dropoff can be arranged for an additional fee. If you prefer to make your own way, we will provide you with an exact meeting point near the Town Hall steps and instructions how to get there. Your guide will work with you to set the pace giving you the flexibility to stop or rest where needed or push the pace and discover more. This tour can be made wheelchair and stroller with prior notice (some stops will be changed).